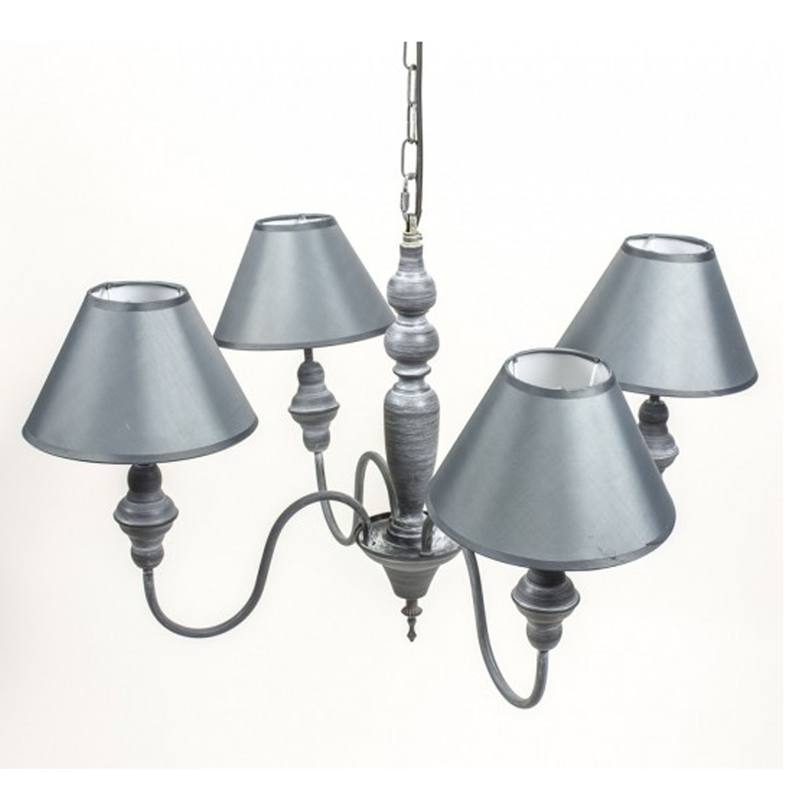 A gorgeous pendant light with 4 lights. It'd look absolutely stunning in a bedroom or lounge, it's got a gorgeous silver/grey colour that's sure to make the area feel more relaxed. It's got an antique-french style with a modern tint.